NEWER ROOF 2016!!! 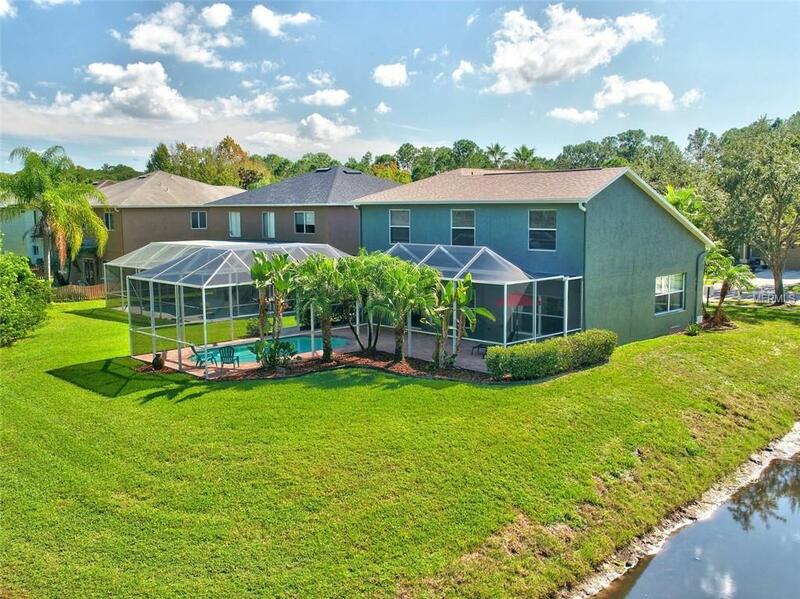 Spectacular SALT WATER POOL home nestled on a private CORNER LOT in the HIGHLY desirable GATED Eagles Golf Course Community with "A" RATED SCHOOLS! This magnificent MODEL-like home features a NEWER Dimensional Shingle ROOF (2016), NEW Exterior & Interior PAINT (2018), NEW Pool Pump (2018), NEWER Stainless-Steel Kitchen Appliances (2015), NEWER Washer & Dryer (2016) and Water Softener!! 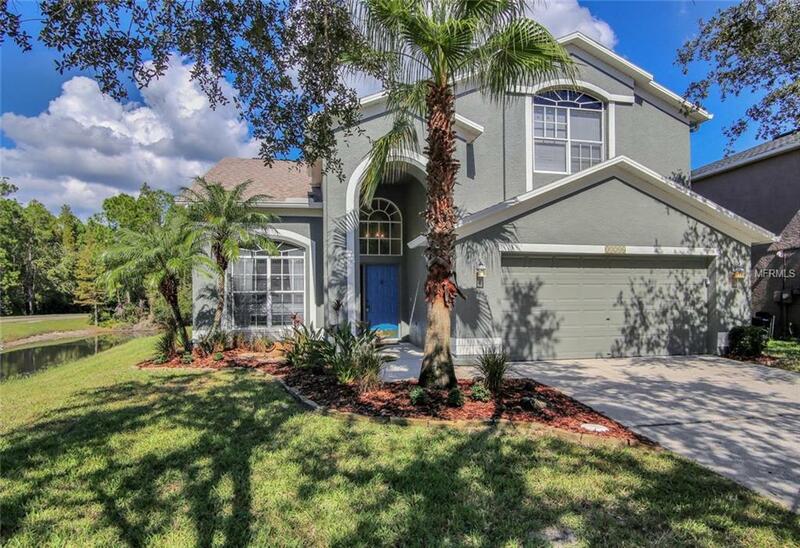 As you enter this charming 4 Bedroom, 2.5 Bath, 2 Car Garage home with nearly 2,400 sqft of living space, you will be greeted with VOLUME ceilings, decorative Crown Molding and 5.5 Baseboards. 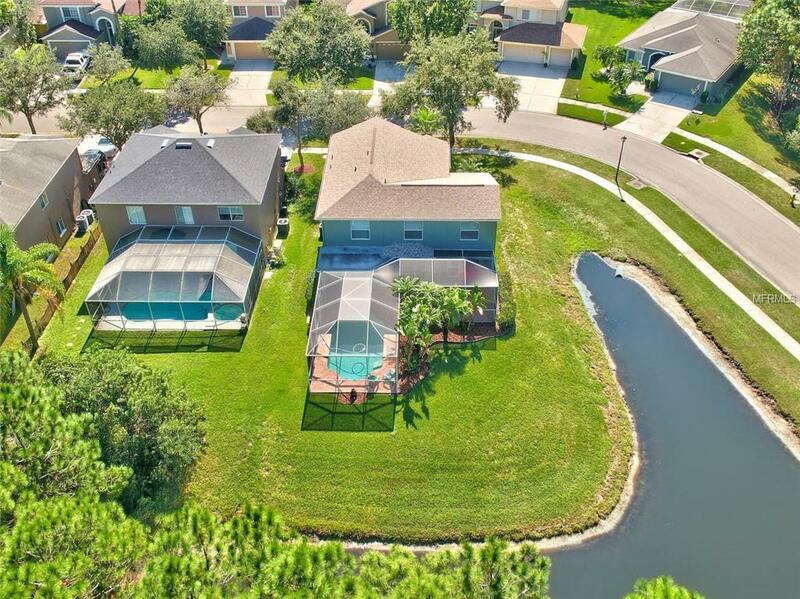 This immaculate home offers a SPACIOUS floor plan, an ABUNDANCE of natural light and OUTSTANDING views of the picturesque CONSERVATION & POND from the PRIVATE pool! Splash into the AMAZING SALT system pool or enjoy sitting poolside on the SPACIOUS lanai decorated with colorful PAVERS & a lush TROPICAL palm tree backdrop! The Eagles Community boasts 36 holes of championship golf, clubhouse, playground, tennis/basketball courts & 24-hour manned security. 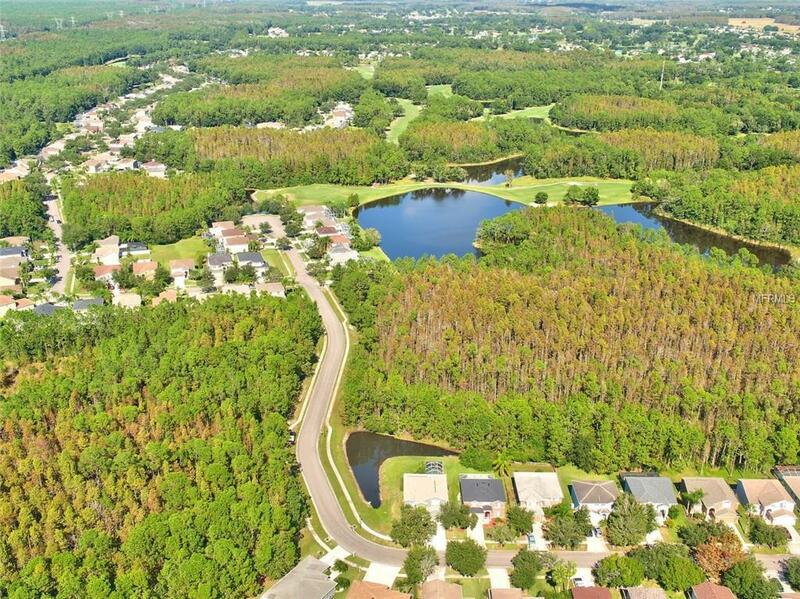 This ideal location is just minutes from Tampa International Airport, major interstates, upscale shopping malls, fine dining, award winning beaches and much, much more! Seller is offering a ONE-YEAR American Home Shield HOME WARRANTY PLAN! Furniture is available for purchase. No CDD! Contact me to schedule a private showing today! ENJOY A RESORT LIFESTYLE EVERYDAY!! Additional Lease Restrictions See Canterbury Village Hoa Document. The Canterbury Village Rental Cap Of 7% is Currently Met. Buyer Must Occupy Residence. Pet Restrictions See Canterbury Village Hoa Document.